Hey lovelies! 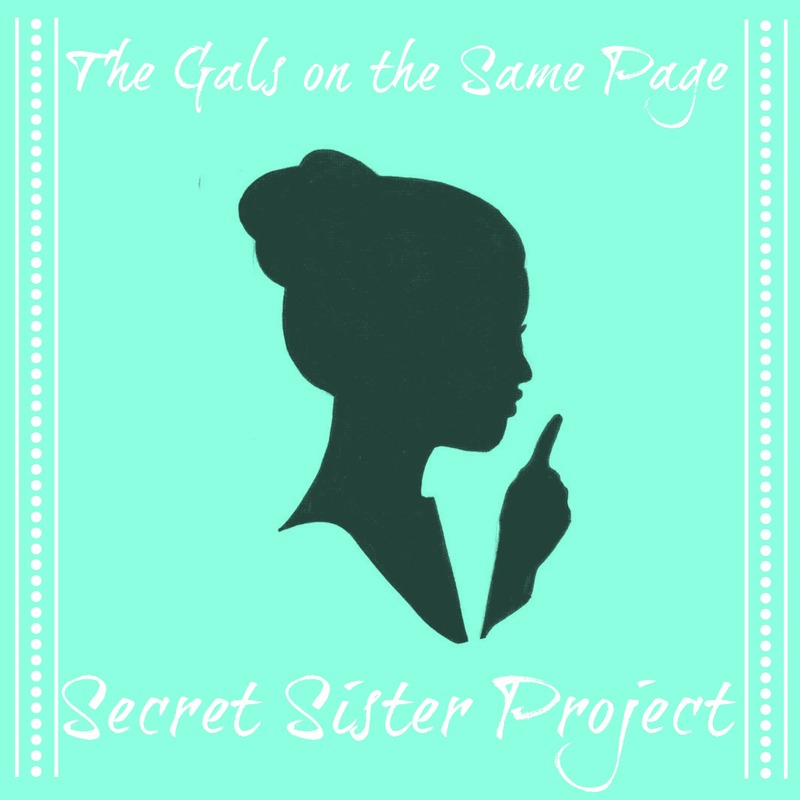 We are here to announce round two of our Secret Sister Project! First, I want to say THANK YOU to everyone who made our trial run such a success. Honestly you guys blew me away with your generosity and ability to hold one another up on those cloudy days I really appreciate everyone’s time (and money) and cannot tell you how proud I am to be a part of this community! So let’s get into the logistics…For those of you who are new here, you can take a glance at our initial post to get an idea of what is going on here. To my peeps who are signing up again, we have made some significant changes to the whole project so please read the below very carefully before signing up! The Secret Sister project is essentially a cheer club. Think Secret Santa but all year round with less emphasis on big presents, and more thoughtful notes, cards, small somethings sent just to let your secret sister know that you are thinking about her! You guys! The only “rule” we have is that before signing up, you must “know” at least one of us. Us being myself (@withthebanned), Amy (@trippingbooks), or Brittany (@bookaddictguide) and “knowing” one of us means that we must have spoken on Twitter or SOMETHING. We are just really concerned with someone not following through, and that would just make a bad time for everyone. What will I have to do if I sign up to be a secret sister? This is a commitment, we can’t lie to you. By signing up to be a secret sister you are promising to send at least one small card OR gift to your secret sister a month. It is very important that you don’t sign up for this unless you are willing to follow through. Please think of how sad (and unfair) it would be for someone to be working hard to make their secret sister feel special and not receiving anything themselves! In addition, we are asking that you PLEASE use the hashtag #OTSPSecretSister on Twitter and Instagram to interact with all of us. Most of us used this hashtag to ask questions and get to know our sisters better! Also, (and this is most important) use this hashtag to THANK YOUR SISTER! One of the biggest complaints we had about round one was the lack of thank yous received! Do I have to send presents? No, you don’t have to send anything big, this really is meant to be more of a cheering up sort of club. However, in the six month period we will be going through Valentine’s Day, Easter, and maybe your secret sister’s birthday! It is encouraged that you send one or two presents during these six months (think a book from their wish list, some Easter candy, or if you’re feeling really fancy, some flowers for their birthday!) Honestly, this is as fun as you make it! Do we have to remain secret? Use the hashtag and interact with one another! The whole point is to bring positive feelings into the our bookish community. Try and answer ALL of the questions below and be as thorough as you can, the more you share, the easier it is for your sister to spoil you! The best advice I can give you is to be creative. My secret sister handmade me bookmarks featuring my favorite dudes (HELLOOO CHRIS PRATT) and it was honestly the best thing I received. I saw some people exchanging letters back and forth, and even some baked goods. If you are looking for ideas, chat us up, we would love to help! We tweet from our own handles pretty frequently, but don’t forget to follow us all over at Gals on the Same Page)! We can’t say this enough…please PLEASE only sign up if you are willing to send something monthly and give 100% to this project. We had very few hiccups the first time around but the problems we encountered were people neglecting to send something to their sister in a timely manner. First, If for any reason you find that you have to drop out of this project, please email us immediately. We will not judge. We will not ask why. We will simply thank you for informing us and then pair your sister off to someone else so she isn’t missing out. Second, if you have not received anything by the last week of the month you must contact us. We are not going to be checking in with all of you throughout the month so it is imperative that you let us know if you are not receiving! So how do I sign up? Are you okay receiving a gift card? If so, to where? Would you be comfortable receiving baked goods of some kind? Are there any authors or genres that you won’t read? Is there a craft or hobby that you have been thinking of trying? Any magazine you wish you had a subscription to? This entry was posted in Event and tagged bloggers, cheer, happy, lit lush, On the Same Page, presents, same page, secret sister. Bookmark the permalink. Omg I so freakin excited I filled mine out right away!! Eeepppp thank you for doing this! I can’t wait to get my sister!! 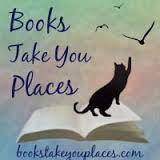 Pingback: Monthly Re-Cap: January 2015 | Life of a Book Enthusiast.